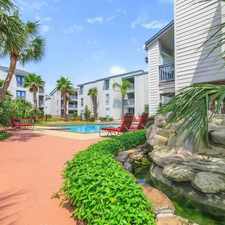 This apartment is in the Kempner Park neighborhood in Galveston. Nearby parks include Menard Park, Kempner Park and San Jacinto Park.  2716 Avenue Q has a Walk Score of 63 out of 100. This location is Somewhat Walkable so some errands can be accomplished on foot. 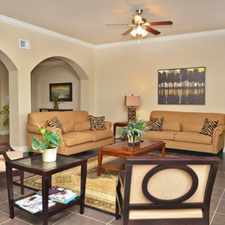 2 bedroom apartment across from beach! For more properties like this visit GoSection8.com. Explore how far you can travel by car, bus, bike and foot from 2716 Avenue Q. 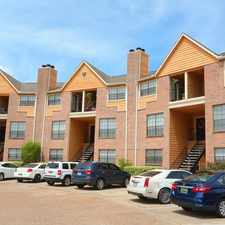 View all Kempner Park apartments on a map. 2716 Avenue Q is in the Kempner Park neighborhood. Kempner Park is the 7th most walkable neighborhood in Galveston with a neighborhood Walk Score of 59. The home is very centrally located, close to UTMB, Shriners Hospital, is walking distance to the beach, close to schools, grocery stores, restaurants and not far from the Strand. For more information, please call YVONNE at 281)924-4699.